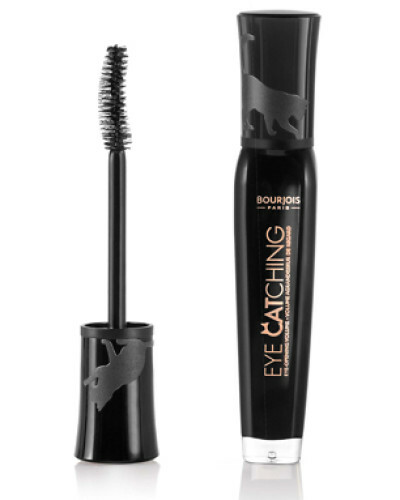 Achieve a mischievous, bewitching “cat’s-eye” look with Bourjois mascara! 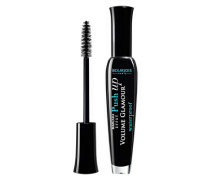 The curved brush on the Bourjois Volume Eye Catching Mascara thickens and defines every lash right to the outer corner of the eye, giving a wide-eyed, irresistibly catlike look. Mrrau! 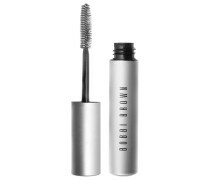 What's more - the formula is enriched with silk proteins and gives intense volume to every lash whilst leaving them soft and silky. 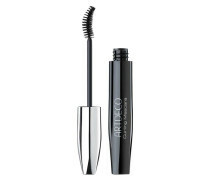 No clumps and optimal wear resilience guaranteed. 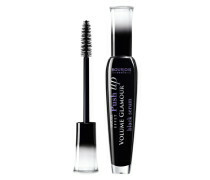 Try a mischievous cat's eye look - it's completely irresistible! Wichtigste Eigenschaften und Vorteile: - Adds intense volume. 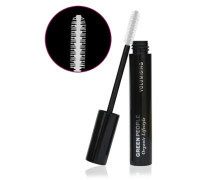 - Helps to achieve mischievous and bewitching “CAT’S-EYE”. 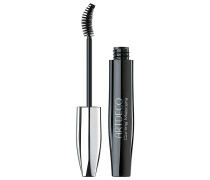 - Special brush thickens lashes and leaves them curved outwards. - Formula enriched with silk proteins for soft lashes. 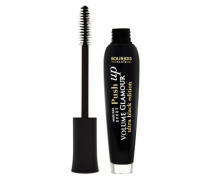 - No clumps and optimal wear resilience.. Lieferkosten : 5.95 EUR.. Am Tag der Bestellung.